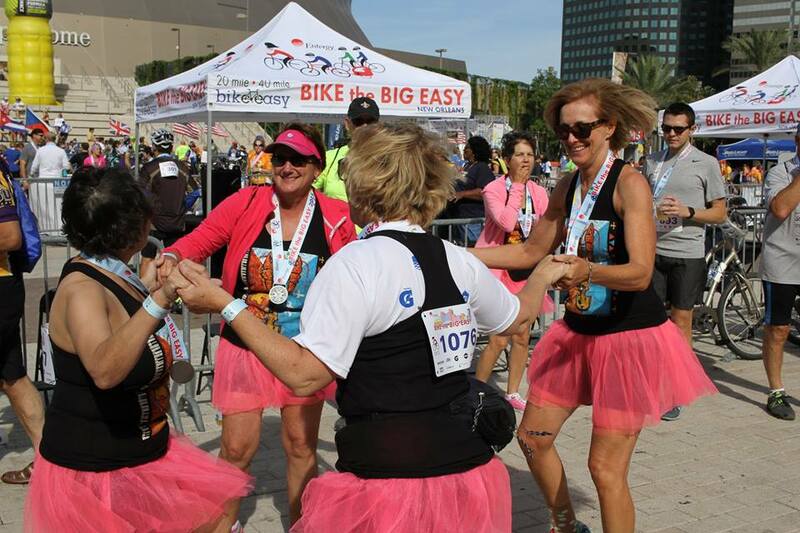 The 5th Annual Entergy Bike the Big Easy will be held Saturday, October 12, 2019. 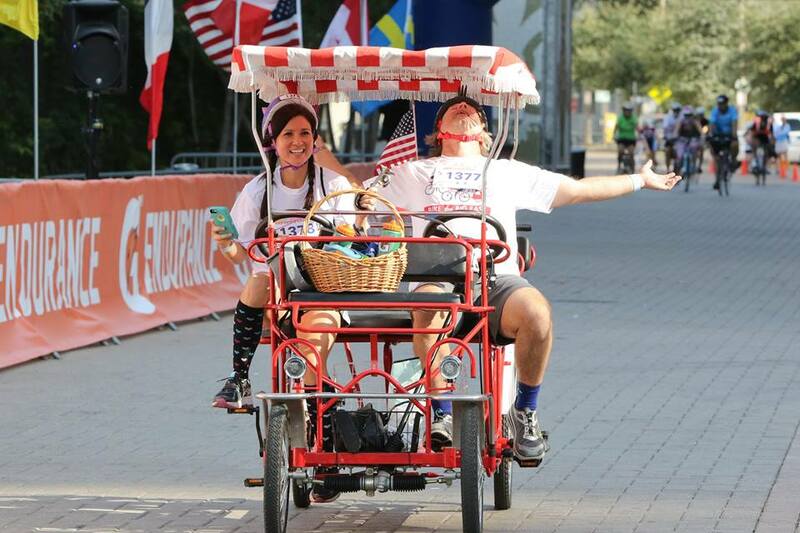 The event offers a casual, social and cultural ride for cyclists through some of the most historic neighborhoods in the city while riding on CLOSED roads. 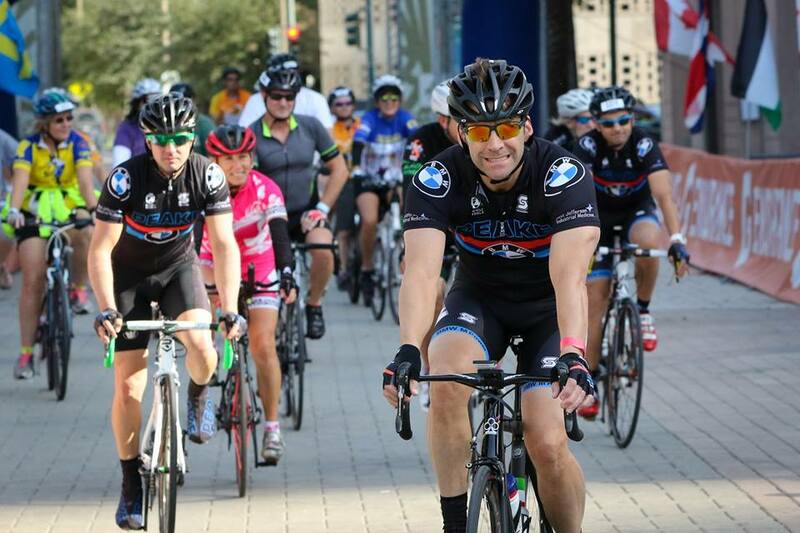 The event will start on Poydras Street near the Mercedes Benz Superdome and finish near the same location with a post event party for cyclist of all ages. 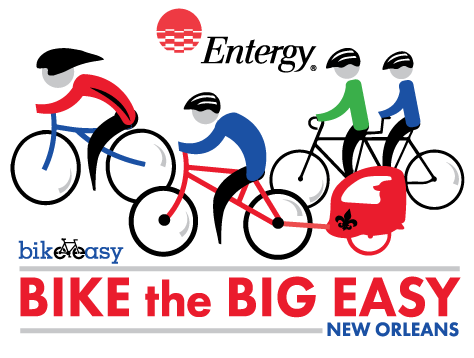 Entergy Bike the Big Easy will offer riders of many ability levels the opportunity to see the city on two wheels like never before. 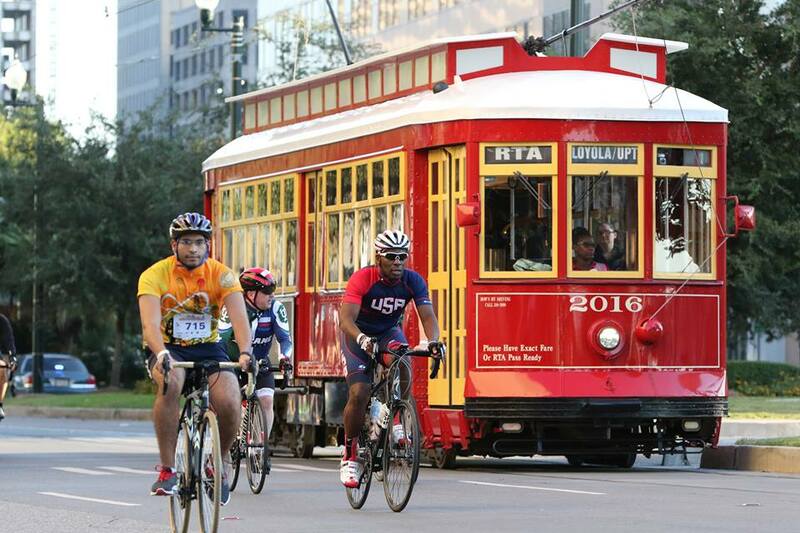 Most importantly all cyclists in the Entergy Bike the Big Easy will have to adhere to the very strict speed limits placed on the event by event management and members of the New Orleans Police Department. 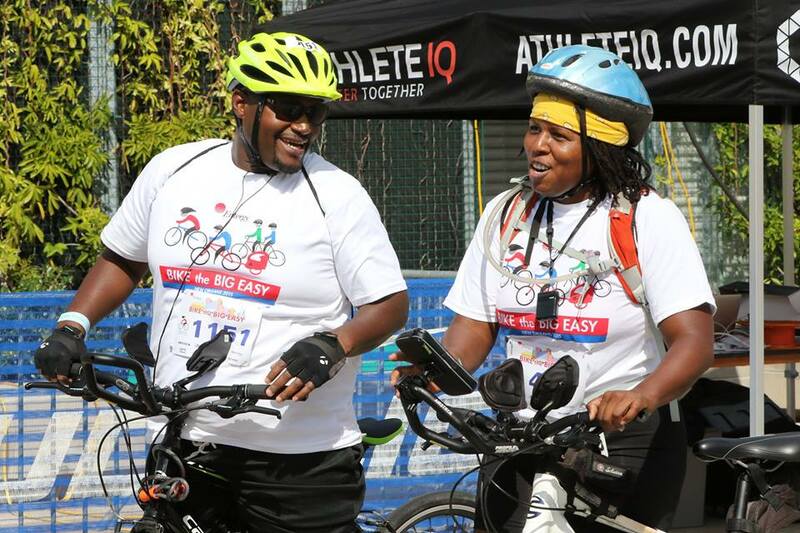 Riders will not be allowed to ride faster than 18 mph throughout the city route while slower riders must maintain at least a 6 mph to ensure that roads will be reopened in a timely manner. 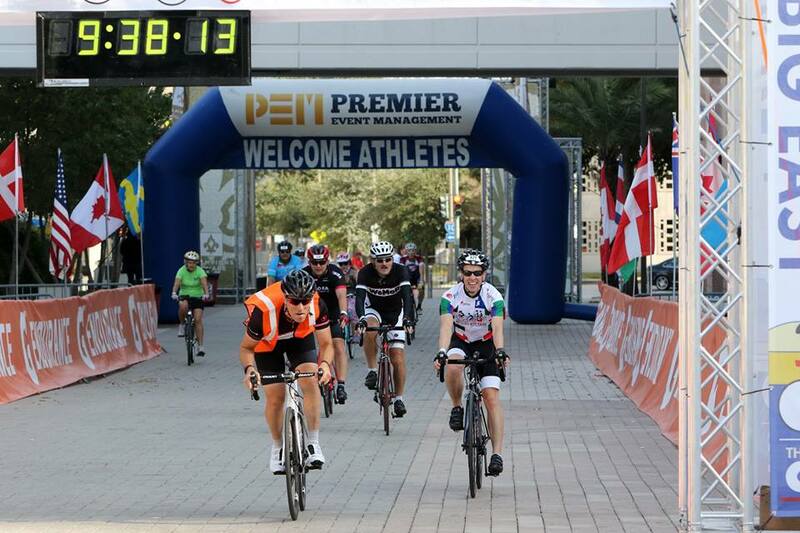 **Participants, please remember there are no refunds, transfers or deferments for this event once your registration is completed. 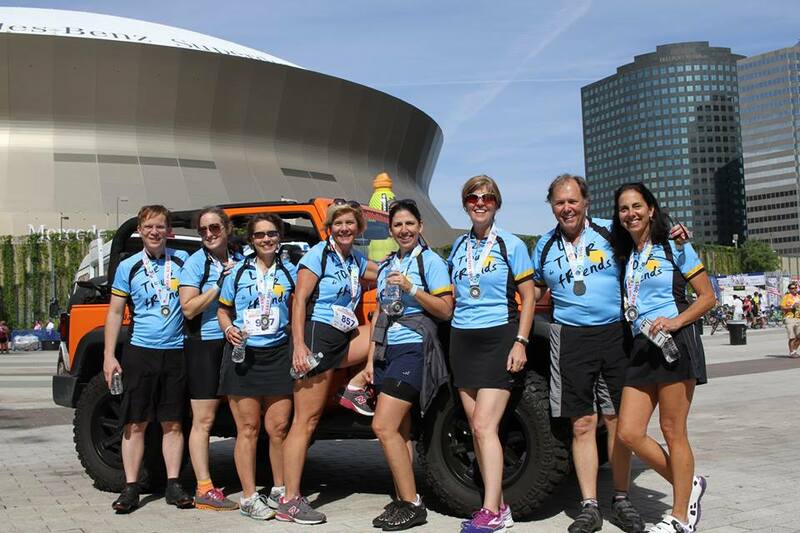 You have the option to purchase registration cancellation insurance via Active's Registration Protector (for refunds) at checkout for your convenience. For more information, please visit refer to our Event Terms & Conditions.